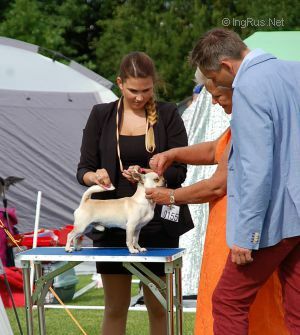 KORU'S SHOW ME HATARIO - World Pedigree DataBase Chihuahua, Chihuahua Pedigree DataBase. 2008 Interchampion, Ch. Finland Ch.